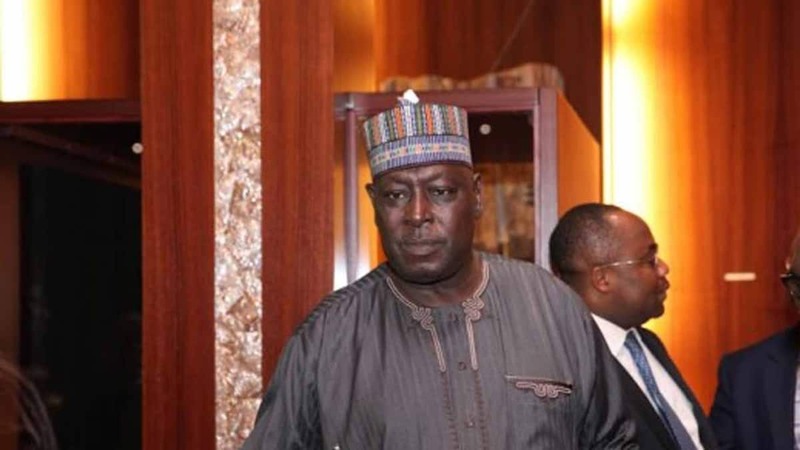 Ahead of his arraignment at the Federal Capital Territory High Court, the former Secretary General of the Federation (SGF), Babachir Lawal, has been detained by the Economic and Financial Crimes Commission (EFCC). The Nation reports that Lawal, who is facing a 10-count charge, will be arraigned today, February 12, along with five other defendants. Those to be arraigned with the former SGF are: Hamidu David Lawal; Sulaiman Abubakar; Apeh John Monday; Rholavision Engineering Limited and Josmon Technologies Limited. On the charge sheet against Lawal, the EFCC accused the former SGF of holding “indirectly a private interest in the contract awarded to Rholavision Engineering Limited and Josmon Technologies Ltd by the Office of the Secretary to the Government of the Federation (OSGF) through the Presidential Initiative for North East (PINE)." Meanwhile, Legit.ng earlier reported that the Peoples Democratic Party (PDP) leaders in the All Progressives Congress (APC) that are allegedly corrupt. The director, media and publicity, PDP presidential campaign organisation, Kola Ologbondiyan, in a statement on Tuesday, January 22, asked the president to go beyond the former Secretary to the Government of the Federation (SGF), Babachir Lawal, and former director general of the National Intelligence Agency (NIA), and prosecute other leaders of his party who have been indicted of corruption.